For the ever fast paced Delhi, we bring to you a list of places where you can drive-thru for quick and yummylicious food options. With no need to step out of your cars, these places are our life savers on a frenzied day. With its maiden drive-thru option, Burger King is fast and mouth watering at the same time. It’s a no brainer that their whoppers are to die for. 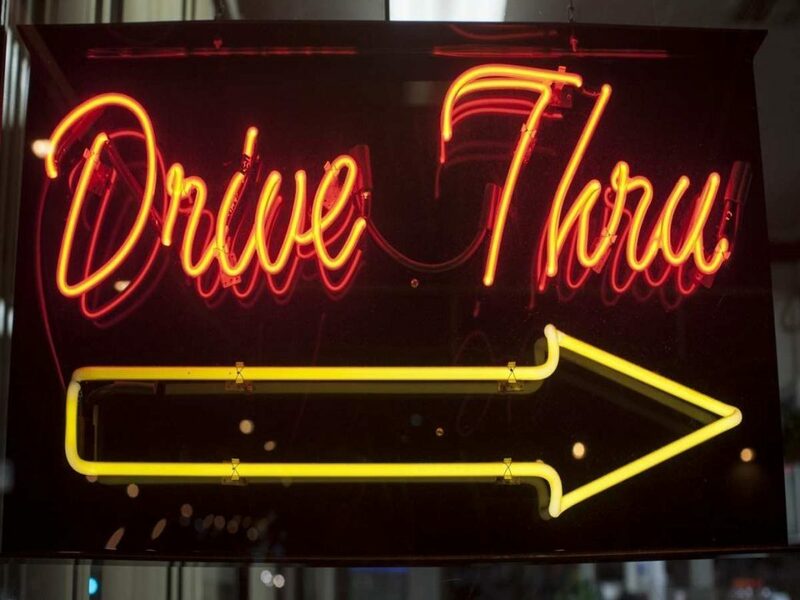 Our most adored fast food place has various drive-thru options to look out for at various locations. A little hatke, this restaurant offers ‘hotspot drive-thru’ where they beat your hunger pangs by delivering right to your cars (yes you read that right!). 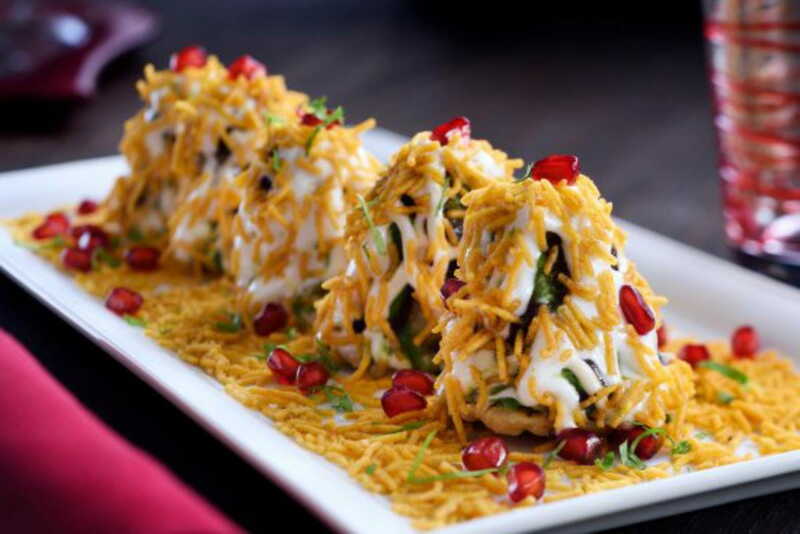 From mouth watering chaat to world’s longest vada pav, this place needs to be on your list. This food truck, covers all our Chinese cravings by offering a huge menu with everything that you can think of. Through its multiple outlets in Noida, this should be an easy find. 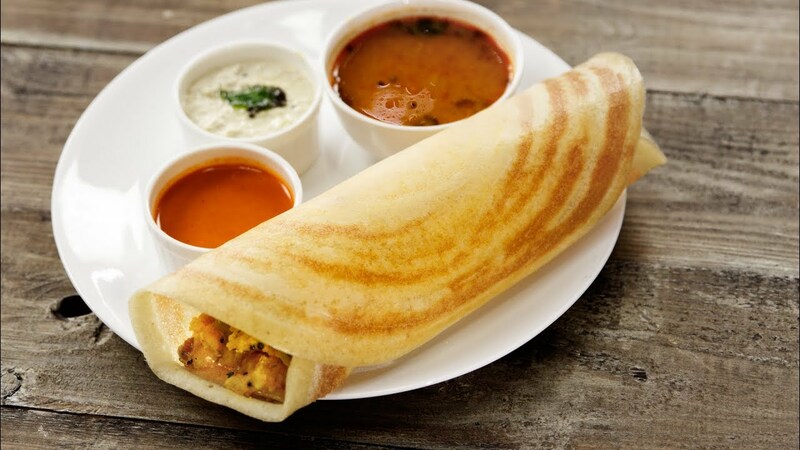 Lover of south Indian cuisine? Then this food truck is definitely for you. Mostly found surrounded by college crowd, their dosas and filter coffee are a must try.